Full-service creative agency, CATMEDIA, has made the list for Top 20 Women-Owned Firms by The Atlanta Business Chronicle. The list was ranked based on company-wide revenue for the 2018 fiscal year, and CATMEDIA hit an impressive $18 million in revenue with only 26 company-wide employees in 2018. Just recently, CATMEDIA CEO, Catherine Downey, was named one of Atlanta’s Top 500 CEOs by Atlanta Magazine. Each of these recognitions are the latest in a series of awards that Downey and CATMEDIA have been awarded over the last decade. Founded in 1997, CATMEDIA is a marketing, training, and creative services company that prides itself on turning visions to motion. CATMEDIA has a long list of reputable government clients that includes the Centers for Disease Control and Prevention, the Federal Aviation Administration, General Services Administration, Dekalb County Fire Department, the U.S. Navy, and commercial clients such as Pfizer and Bridge First Insurance. With CATMEDIA’s broad project history and Downey’s effective leadership style, the path to success for CATMEDIA has been paved with many successes. 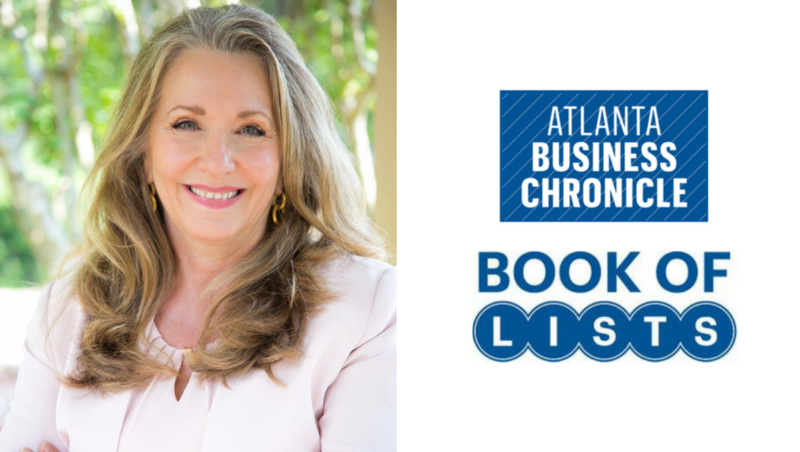 “It’s taken a lot of hard work and it is a huge honor for CATMEDIA to be number 19 on the Atlanta Business Chronicle’s Top 20 Women-Owned Firms in Atlanta,” says Downey. Downey and the CATMEDIA Team are extremely proud of this recognition and would like to congratulate all the women-owned firms that made the list. CATMEDIA has been recognized as a leader among government services contractors. Fully staffed with true innovators, the firm is patent-pending on several trainings and communications technologies. Additionally, CATMEDIA has twice been named to the Inc. 500 list of the fastest-growing private companies in America and made it into the Top Ten of the Atlanta Business Chronicle’s 2015 Pacesetter Awards for Atlanta’s 100 fastest-growing private companies.